Clean your windows the healthy natural way! Make your own natural window cleaner that is safe for you, your house and the environment, affordable and easy to make, with ingredients you most likely have on hand. 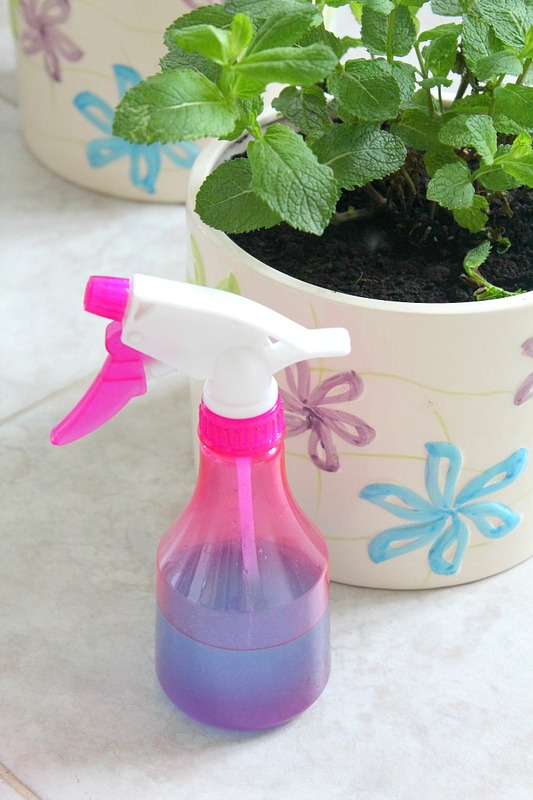 After playing around with homemade cleaners for my kitchen and bathroom, I thought I should make a healthy, natural window cleaner too. This one went even faster and it cleaned my windows super awesome, without the need to rub too much as I normally do with the industrial cleaners. Which also usually smell pretty strong and I need to wear a protecting mask over my mouth and nose. You will be double motivated to make your own natural window cleaner if you have a little one in the house that loves to spend a great amount of time licking the windows! Cause it’s fun and hip, you know and this is the safest and most natural way to clean windows, I hear! 1 to 2 drops of orange essential oil, which gives the solution a lovely smell (optional). I use Young Living oils. Pour all ingredients in an empty spray bottle, shake well and spray on windows. Immediately wipe with a soft cotton cloth. Leave on for a couple of minutes for extra dirty spots. Shake the bottle before each use. That’s it! It’s that simple and easy to keep your house clean and healthy! 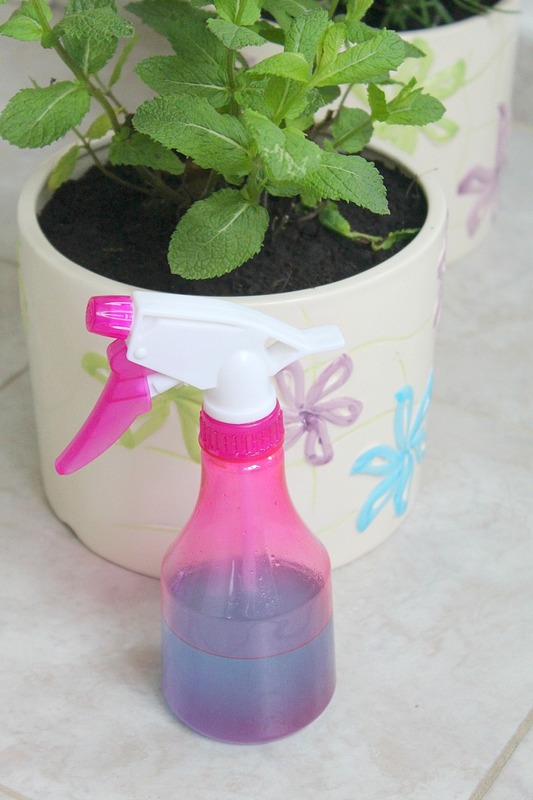 If you liked this recipe and decide to make your own natural window cleaner, I would love to hear your input!